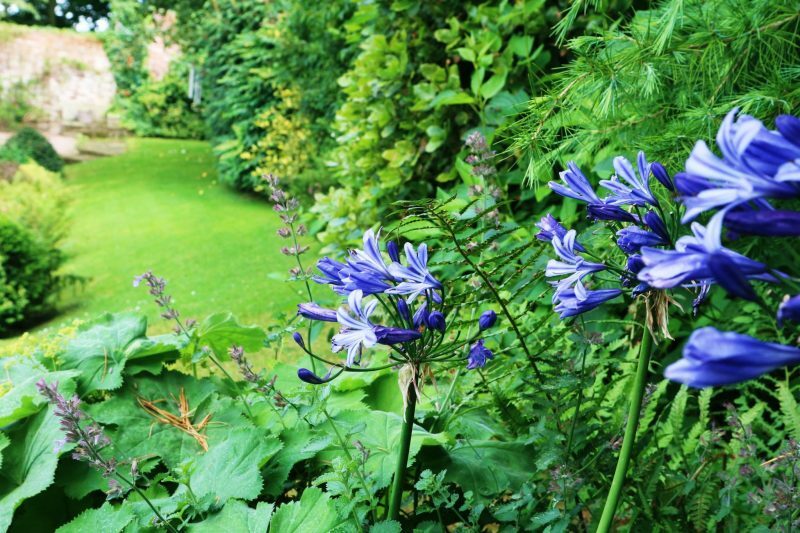 Gnomes has been providing gardening services for Prestbury, Alderley Edge, Wilmslow, Woodford, Bramhall and the surrounding areas for over 30 years. 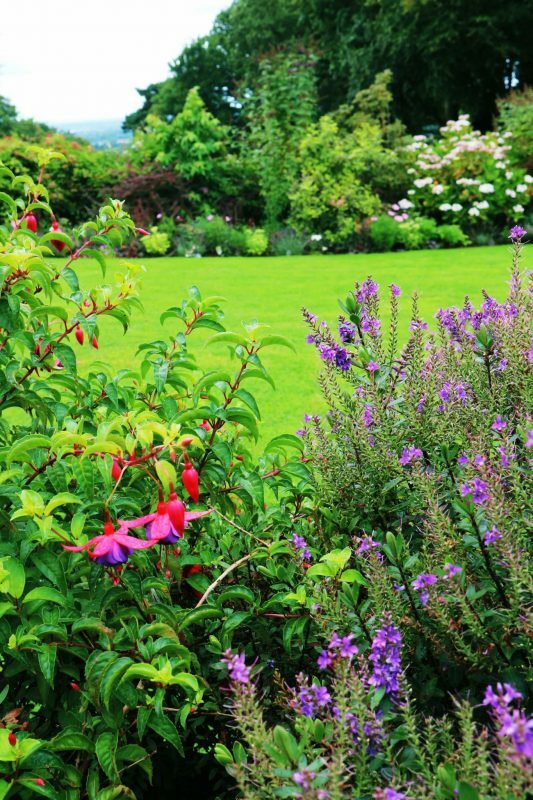 Our teams of professional and friendly gardeners will maintain your grounds or garden to the highest standards. Gnomes can offer lawn mowing, border and flower bed maintenance, hedge trimming, autumn leaf clearing and occasional work. As a traditional, family-run business, we know the importance of reliability and trust. 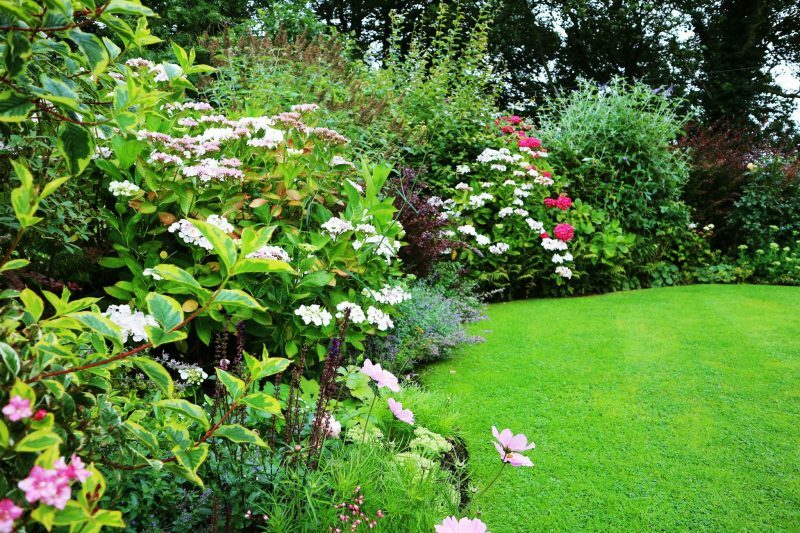 Our team of excellent gardeners, work to a very high standard and are ready to meet any challenge your garden can present. 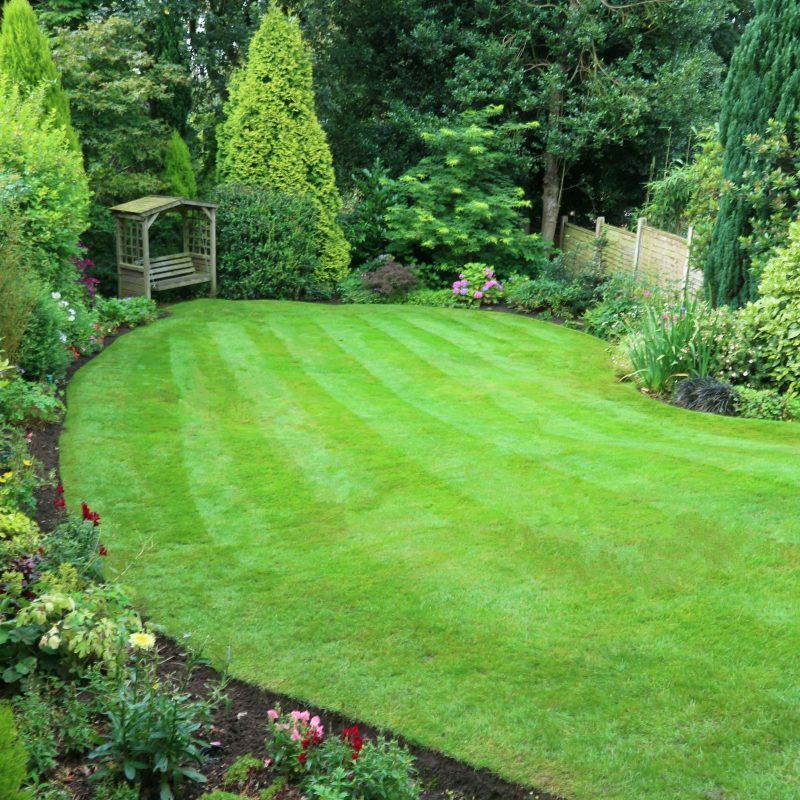 Gnomes was established in 1985 and has provided high quality gardening services in Cheshire ever since. A family run gardening firm, Gnomes offers reliability and peace of mind when it comes to the garden. 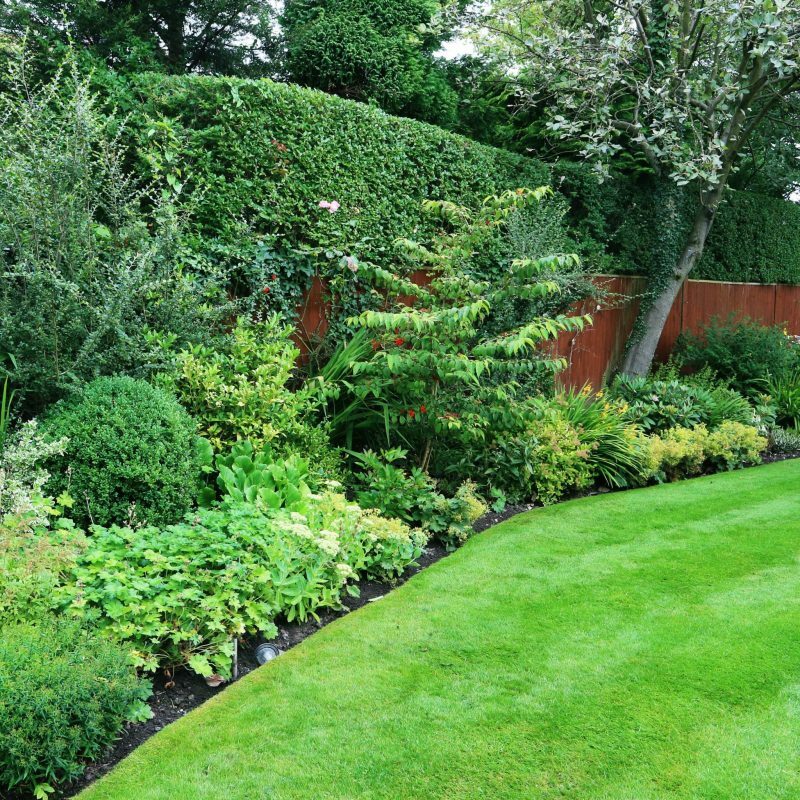 Providing services for Prestbury, Alderley Edge, Wilmslow, Woodford, Bramhall and the surrounding areas, we understand the especially high standards that are expected and our trustworthy teams of gardeners conduct all of our business with professionalism, discretion, and pride. 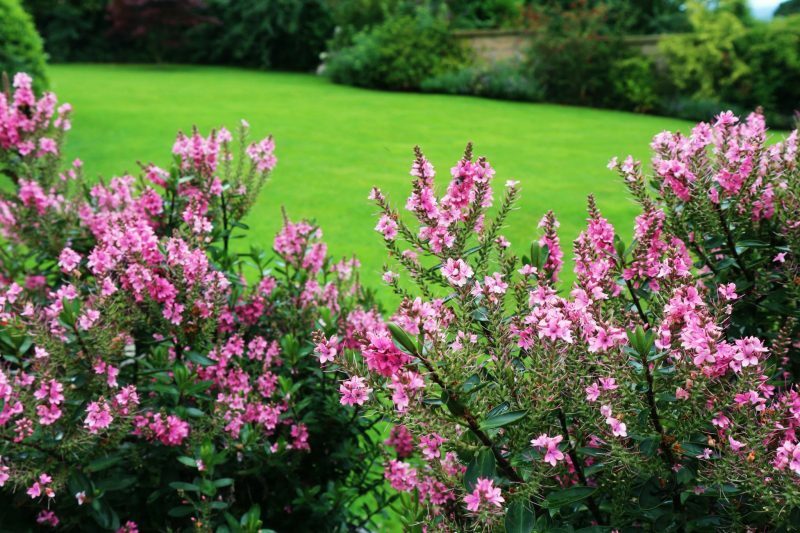 We would love the opportunity to transform your garden. Whether you just want to start with a tidy up – or discuss regular gardening services, we would like to hear from you. If you already enjoy our services and would like to leave a review, please visit our Google business results.